Do you have an OUAT Tatoo? 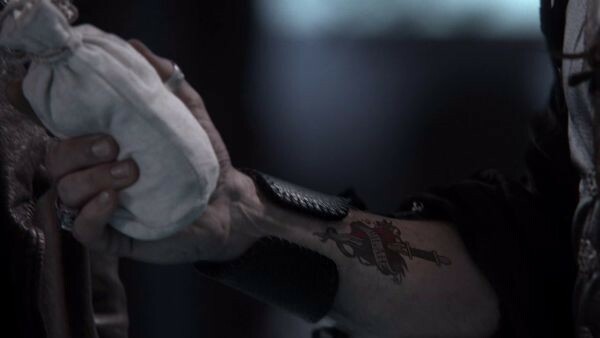 Once Upon a Time features a number of characters with tattoos. We all love the show, but has the show caused you to want to add a tattoo from or influenced by the show? If so, tell us about it (them) and (if you can) add a link to the photo of it (them). Note: We cannot allow uploading of images to comments, sorry. Family Friendly Tattoos only, please. This entry was posted in Once Upon a Time Blog and tagged once upon a time, tattoo on August 16, 2015 by Admin of Storybrooke ;). How a Hero Breaks a Dark Curse. Emma Frees Storybrooke One Step at a Time. I always looked at the Dark Curse in Season 1 of Once Upon a Time like an onion. 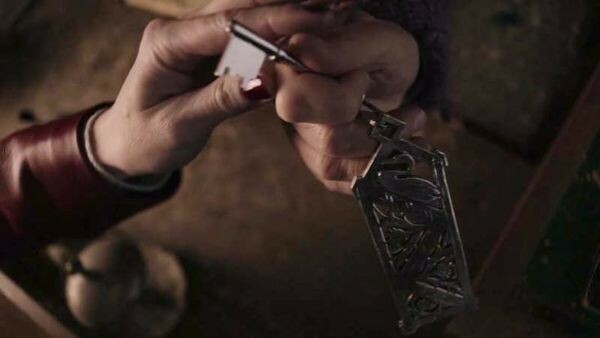 Yes, Emma did break the curse with a single act at the end, but I thought she did little actions throughout the season to break parts or layers of the curse along the way. This is my list of what Emma – The Hero, The Savior did to break the Dark Curse in Season 1. Accepts and wears the Deputy badge (That Still Small Voice). 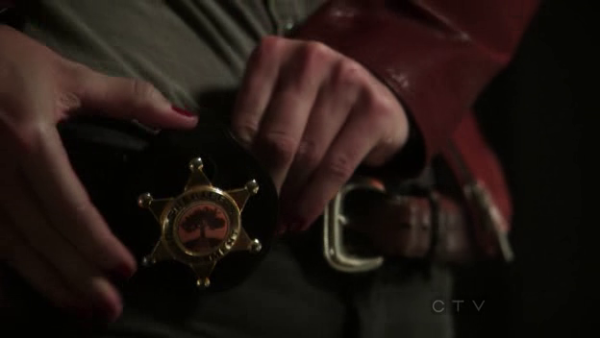 She is now a part of Storybrooke. Effect – The crickets returned and the a hole exposed underground caves and some shards from Snow’s coffin from FTL. This begins to expose the truth of FTL to those in Storybrooke. 2a. Action – Won election to Sheriff after the death of Graham. – Henry tried many times to make her believe, but failed. 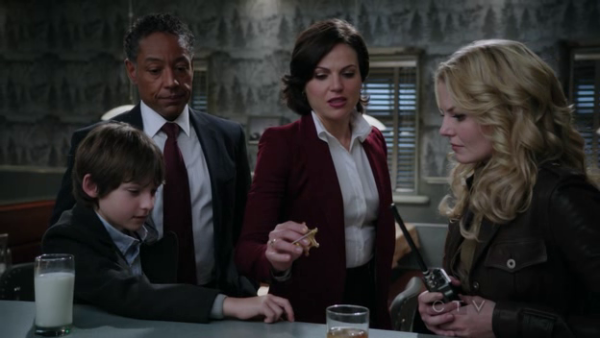 Remember Henry letting Emma use Regina’s key that unlocked her apartment door? So, what are your thoughts. Did I miss an action? Did I add too many? Do you agree or disagree? Leave your comments below. This entry was posted in Once Upon a Time Blog and tagged dark curse, emma, once upon a time, savior on August 9, 2015 by Admin of Storybrooke ;). Will Henry be tempted to change the story as The Author? 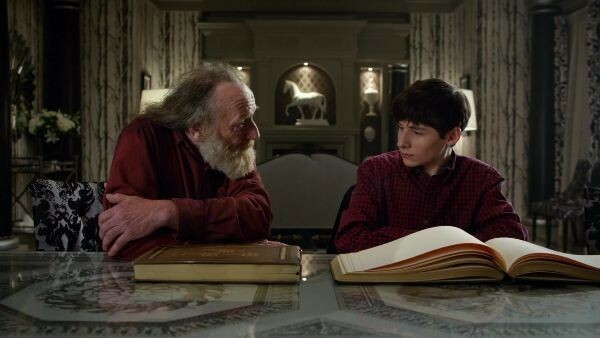 The last thing we saw in Operation Mongoose Part 2 was Henry declaring that “No one should have that much power” in regards to an Author changing the stories of the OUAT characters to suit their own purposes, and the Apprentice verifying that he has found the best author. We’re good now, right? Smooth sailing right here on out, right? 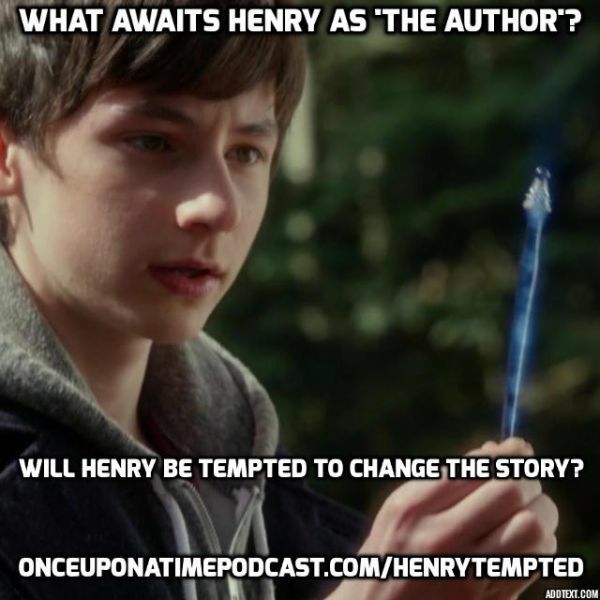 Will Henry be tempted to change the story as The Author in OUAT? Sure, we know that Isaac had an axe to grind when he became the previous Author, but what if he started out an obedient Author, following the rules handed down by The Apprentice, but then trouble came. What if he influenced by a person or force to test his power. What if it was memories of the life he almost had with Cruella? What if someone was sent to Isaac to test his will to follow the rules? What if the same will happen to Henry? Will Henry be tempted by someone to change the story he is writing? He might want to change the story for Regina, because he wants to give her a happy ending from his point of view. He might want to rewrite to ease the difficulty that Zelena and the pregnancy brings to Regina and Robin. 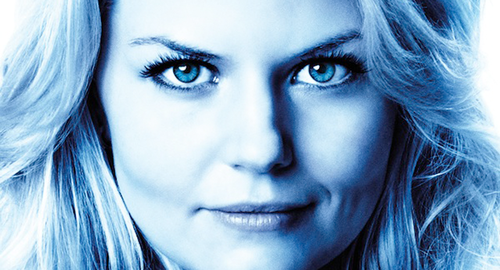 What about Emma as the Dark One, what if Henry is tempted to alter the story to help her? Perhaps another stranger visits him and mentions other ways he can use his “power,” and even though Henry mentions that it’s against the rules, this stranger may tell him more rules he wasn’t told. Henry may be led down another path one temptation at a time. At that time, he may be more susceptible to change the stories for others. What if Merlin is the Stranger that will tempt him to test his obedience? 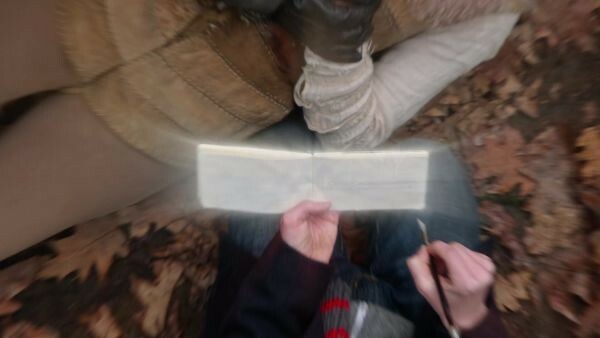 We saw Henry break the quill he chose, so will he need to repair or create a new quill from scratch and complete a dangerous task to do it? 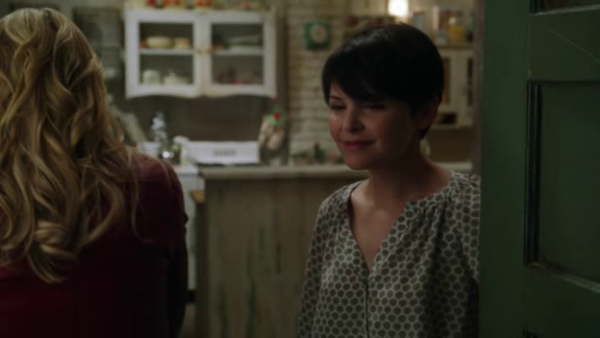 What if Henry is influenced by Emma to change the story to punish those she chooses? What do you think? Leave a comment with your thoughts? This entry was posted in Once Upon a Time Blog and tagged emma, henry, once upon a time, the author, the dark one on July 10, 2015 by Admin of Storybrooke ;). 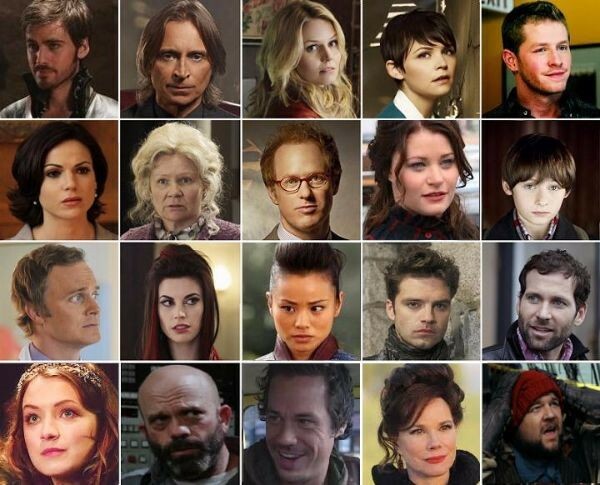 If you could go on a vacation with any OUAT character, who would it be? Where would you go? Welcome to Summer, Oncers! It’s the time for vacations and anything else to help us forget about the OUAT hiatus, right? Will it be Anna to ski the Swiss Alps? Ursula to Scuba Dive in the South Pacific? In the comments below, let us know your character choice and tell us about your choice of a magical vacation with a character from OUAT. This entry was posted in Once Upon a Time Blog and tagged once upon a time, vacation on July 3, 2015 by Admin of Storybrooke ;). If Rumpel is no longer the Dark One, will Belle and he ever be together again? Even after all Rumpel’s mistakes, lies and stumbles, Belle has been the one person he has come back to. From the moment Belle’s true love’s kiss pulled back the Dark One’s mask to reveal the real Rumpel, he knew Belle was special – he needs her. 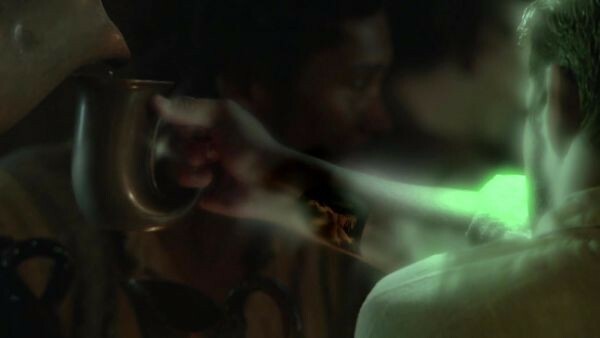 As Rumpel is now free of the power and influence of the Dark One’s power, he will need someone to help him remember who has was before the dagger. Who better than Belle? 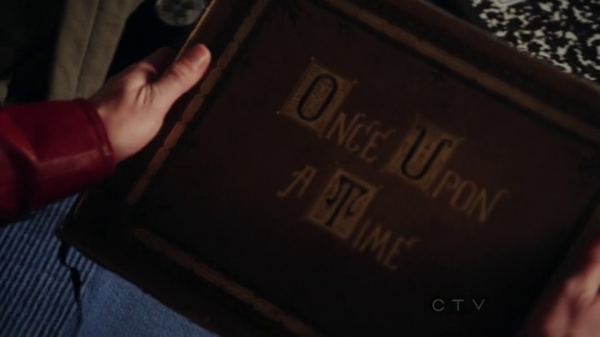 Since Belle has been reading and researching so many things that have helped the rest of the characters in Storybrooke, I would imagine she might have come across something in some of her books that will help Rumpel in his journey back. Have you ever seen the movie 50 First Dates? There have been a few times that I thought the writers may use the plot device of someone helping someone remember who they were/are, and this may come into play this time. 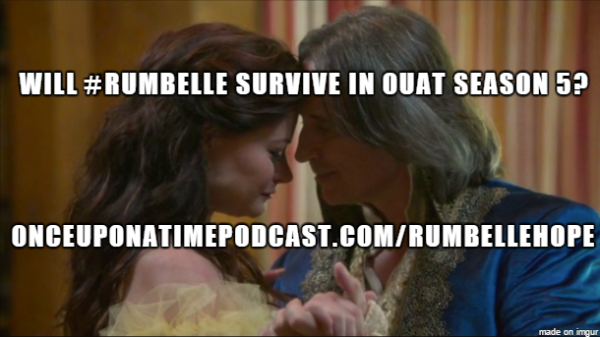 Belle could be the one to help Rumpel learn to be the man he should have always been. Remember, he did get dating advice from Charming, so Rumpel can learn from others. This entry was posted in Once Upon a Time Blog and tagged belle, once upon a time, rumpel on July 2, 2015 by Admin of Storybrooke ;).